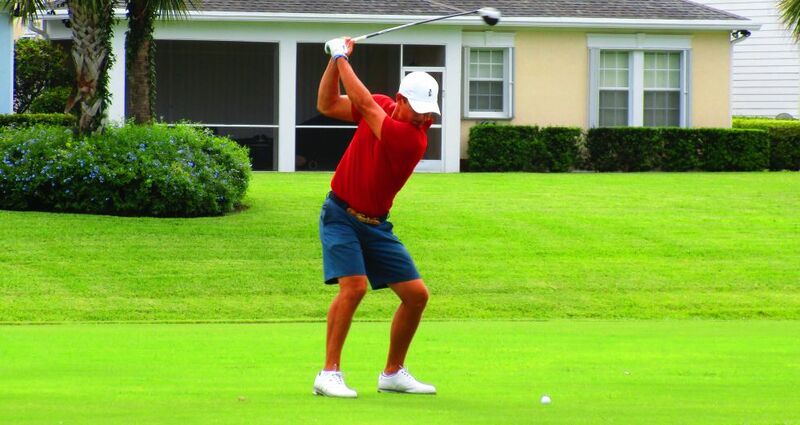 JUPITER, Fla. – Matt Ceravolo of Palm Beach Gardens, FL, birdied the second extra hole Thursday to earn his third victory on the Minor League Golf Tour. Ceravolo, 24, outlasted Stephen Grant, 39, of Birr, Ireland, after they had tied at seven under par 65. Neither made a bogey all day at Abacoa Golf Club. In the playoff, they halved the 10th hole with par-5s, then at the par-4 11th, Ceravolo sank a 12-foot birdie putt moments after Grant missed his birdie putt from 18 feet. Ceravolo, 24, received $900 from the $5,545 purse and an additional $221 from an optional bonus pool for a total of $1,121. This raised his career earnings to $27,011 since December, 2010. Grant, 39, second among 44 starters, collected $650. 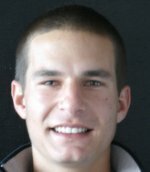 Since joining the MLGT in March, 2008, he has earnings of $37,093 and four victories. There were 2 skins out worth $260 each. Click on any of the dollar sign links under the skins column to view the skins results. 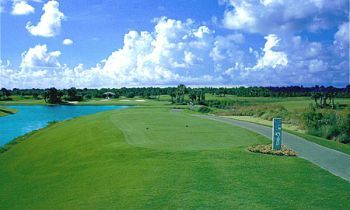 The MLGT plays three days next week: 27 holes Monday at the par-3 Jupiter Dunes course, Wednesday at Martin Downs CC, Palm City, and Thursday at Jupiter CC.